From the moment you walk in to our clinic for your dental checkup, you can’t help noticing what makes visiting Gary Burkhart Dentistry better than the rest. Every step of the way, from the availability of valet parking in our building or free public parking across the street, to the attention we lavish on you to make sure all your needs are met and that you’re truly indulged, our sole focus is on making your visit rewarding and successful. Many people postpone a necessary dental checkup, often waiting until serious complications or conditions show up. Those who have chosen to have their dental care performed by Dr. Gary Burkhart, quickly see that visiting the dentist is nothing to fear. 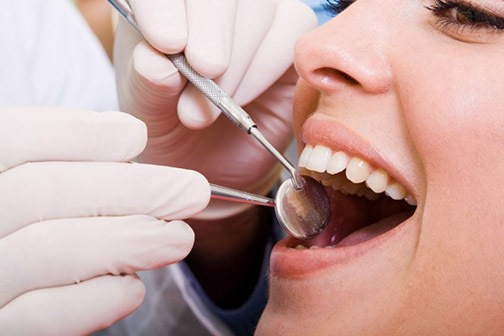 Between the excellent care they provide and the always helpful and considerate staff, your dental checkups are made as easy and pleasant as possible.